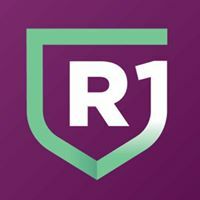 Richland One Middle College (ROMC) is not your typical high school. 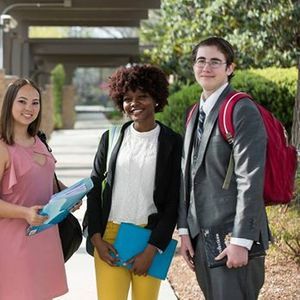 This award-winning school on the Beltline campus of Midlands Technical College offers high school juniors and seniors small classes, free college courses and textbooks, flexible school hours and exceptional academic opportunities that can prepare them for college or the workforce. 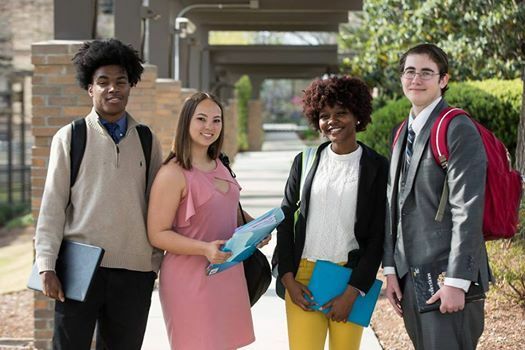 Rising 11th- and 12th-grade students and parents interested in learning more about ROMC are invited to attend a information session on Thursday, March 28 at 6:30pm which will be held in Richland Hall, Room 130, Midlands Tech, 316 South Beltline Boulevard. For more information about the Richland One Middle College Information Night, go to RichlandOne.org/ROMC. Students and parents also may get additional information about the Richland One Middle College by calling (803) 738-7123.